Home : Tools : General Turning : MT2 Super Drive Crown Centre: 1"
MT2 Super Drive Crown Centre: 1"
With this precision engineered Super Drive Center. More teeth give a better bite while providing equal pressure and a positive drive. 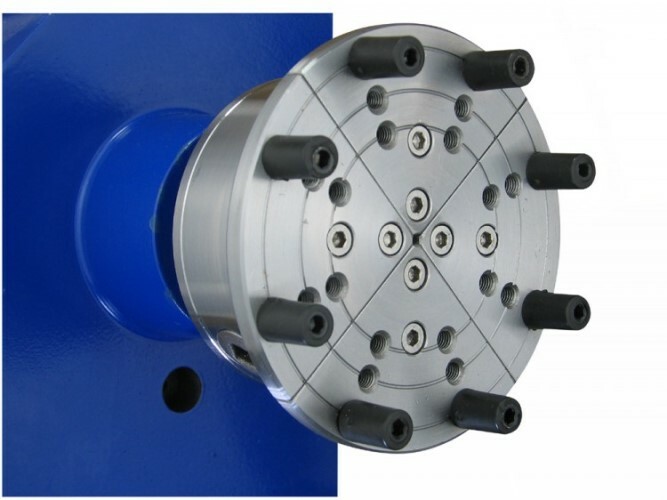 There is no need to hammer your drive center into the work piece and risk splitting your work. 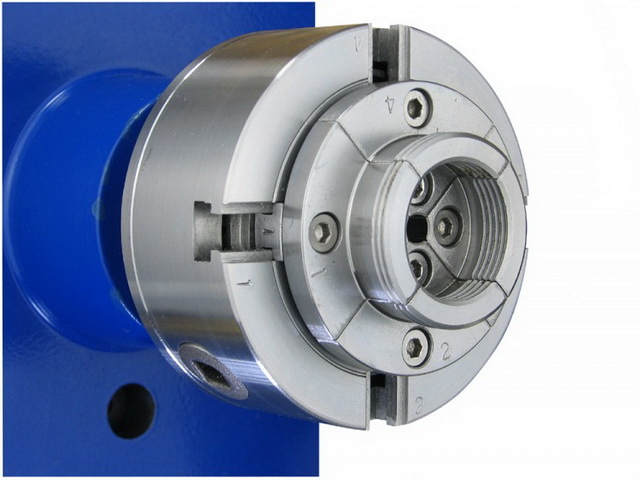 A spring loaded point simplifies the positioning of your spindle in the center and retracts to avoid spitting your work when tailstock pressure is applied. 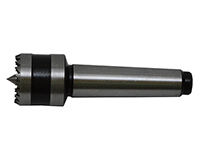 Compatible with headstocks with MT2 spindles. Crown is 1" wide for narrower work. This product was added to our catalog on Friday 31 October 2014. Charnwood Nexus3 Chuck Bowl Reversing Jaws 5"